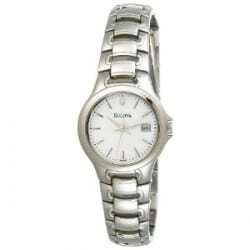 Watches are always a popular choice for that special gift. 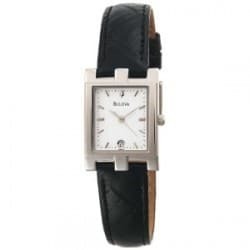 Retirements and graduations seem to be the most popular times for time pieces. 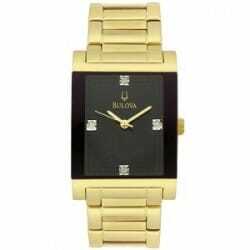 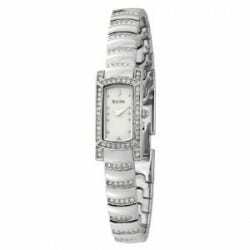 Bulova makes wonderful watches in all price categories and we carry a vast assortment to choice from. 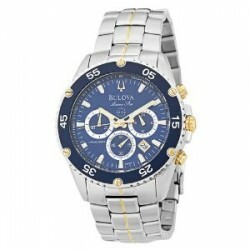 If you cannot find one you would like, we are always glad to special order that piece we do not have in stock. 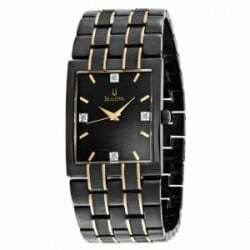 We also provide a watch repair service, change batteries and have replacement watch bands for you to choose.